The Inspector FX Roof Inspection form works great! When I do an estimate I include it as part of the estimate. The customer can see the condition of their roof and everyone remarks how professional it is. It's probably the single most important thing I've done to increase my closing ratio. When the prospect has my proposal, and those of my competitors, they can't help but to go with me. My sales have exploded in the recent weeks and the only thing I'm doing different is using Inspector FX. Thanks New Image for creating such great software! Before Inspector FX I could only do one inspection a day but because the software is so user friendly I can now do three a day and the agents love the way it looks, especially the Summary. They also love the fact that I can email my reports which not only saves me a lot on postage and supplies but I can now proudly display the "Green" Paperless Office symbol on all my reports. The second best thing I have done to increase efficiency, is to purchase a Tablet PC so I can fill in my reports while walking around the house. It's great to have them finished when I leave the inspection site. 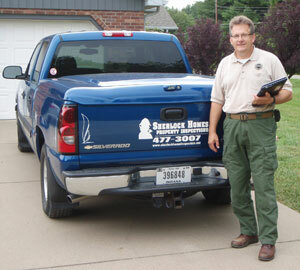 Inspector FX has helped me make a lot more money doing home inspections. I also need to say that New Image has the best support in the business.Thanks for such great software. I just wanted to let you know how well Inspector FX is working for us. The report really sets us apart from the competition. Just last week I got an order from a client in Alaska to inspect a home in Kentucky. 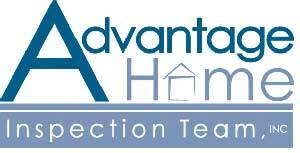 He chose us because the “sample inspection report” on our web site was “heads and shoulders” above everyone else’s. 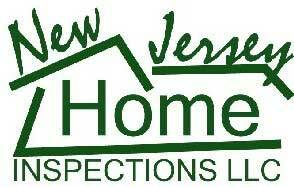 We’ve been the best inspection company in our market for a long time. Now we have the best report too. Thanks a million. Used the Inspector FX software for the first time and I loved it. It was easy from the very start. My client was impressed with the inspection report especially the photo pages and the amount of detail options provided within the report. What I like most is that Inspector FX is easily customized to meet future needs as my business grows. Thanks for making such a great software program! I started Carolina Inspection Agency and struggled to find a program that suited my needs. After trying Inspector FX for just a few minutes, I knew I had a winner. I also learned just how important customers are to the Inspector FX staff. I received help on a holiday week-end, which speak volumes about the commitment New Image has for their clients. Their support is second to none. Inspector FX has also helped me to grow my business because my clients have repeatedly told me that my reports are easier to read and understand than my competition. I would recommend Inspector FX to anyone in the home inspection business. I tried Inspector FX. I love it. It's so easy to use and the inspection report looks professional. It has all the features I'm looking for. I also tried Palm-Tech Inspector, 3-D Inspection System, HomeGauge and some other inspection programs. Inspector FX is the one appeals to me the most. I really enjoy the ease of use of the Inspector FX reporting program. I previously used a report which I had created from a variety of inspection company forms. The report I created, although detailed, was difficult to input in to the computer. Worst of all, it was a visual mess. Inspector FX is well laid out and it is very easy to input information into the different sections. I would recommend it to anyone trying to simplify their report writing process. I want to say thank you for the exceptional support you have provided my company. Whenever I needed help you responded immediately. I also appreciate the updates to the program. It is obvious you listen to the comments of those using Inspector FX and make the changes that aid us in providing a professional inspection report. I have found Inspector FX has increased my business and streamlined my productivity. 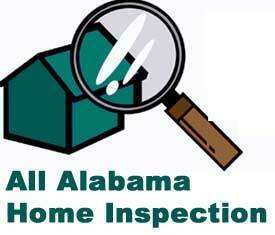 I would recommend to all home inspectors. 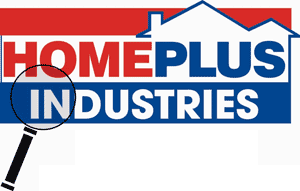 After attempting to create my own computer generated inspection report I tried 7 or 8 to the top home inspection software programs but wasn't able to find the right combination of features until I discovered Inspector FX. Input data once and it automatically transfers client information to all forms and applications. Talk about time saving! I took New Image up on their 30 day guarantee and haven't looked back once. When you buy Inspector FX you buy into the family and get the industry's best customer service. 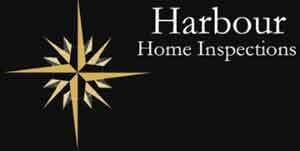 They even created a cool logo and professional letterhead for my inspection company.